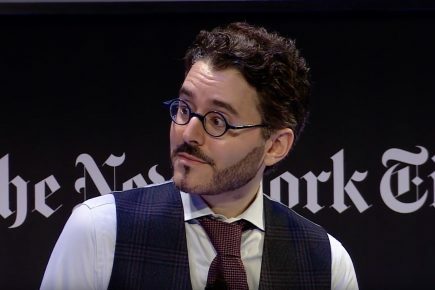 The Daily, a New York Times podcast hosted by Michael Barbaro, shows how naturally the anti-Israel narrative comes to Times reporters, who exclude Israeli voices, suggest Palestinians didn’t attack Israeli civilians during the intifada, conceal the Palestinian rejection of peace offers, blame Netanyahu for building the security barrier, misstate the American position on the legality of Israel's occupation, and much, much more. 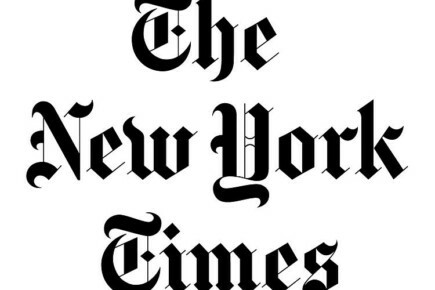 In the first media correction prompted by CAMERA's Israel office since this week's opening of its Jerusalem hub, the International New York Times corrects an article which had incorrectly reported that Israel advances plans for 3,500 new settlements. As news organizations blatantly mischaracterize statements recently made by Iranian president Hassan Rouhani, a number of Farsi-speakers challenge CNN's account of his supposed "acknowledgment" of the Holocaust.